Adding value to any maintenance project - over 90% recovery rate! We have handled floating roofs, fixed roofs of various capacities, sizes and configurations. Our BlueTag QA system is one of a kind! BlueTag also serves as project management tool, available to our customer in real - time. 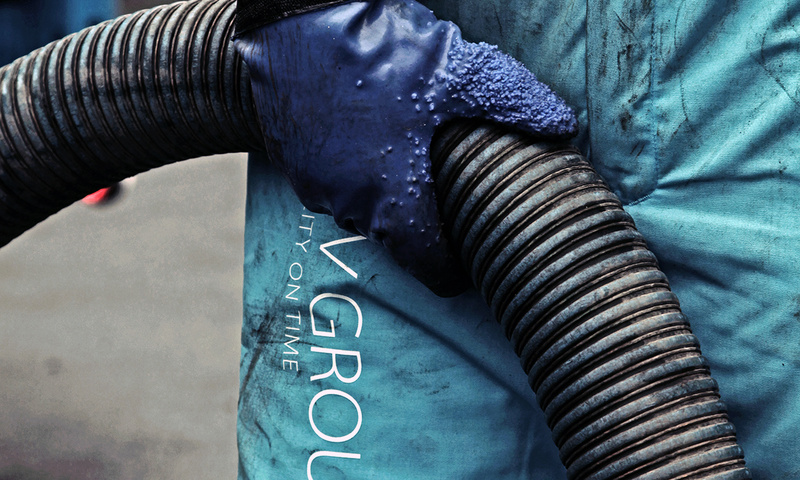 KTV Group has been delivering on assignments to the oil industry since 1992, onshore and offshore. Tank cleaning requires a keen eye for safety, but one also needs to be effective. We apply the T- type Sludge Mapping system to profile any kind of tank, pontoon and pits as well as vessels. KTV Group has many years of experience offering surface treatments. We are your expert for surface treatment on everything from high-rise buildings to offshore installations. Robots can perform tasks like washing down steel structures without the use of scaffolds or lifts. The robot is able to climb using magnets and run at high-pressure (up to 3000 bar). We use the best equipment on the market to flush, clean and inspect pipes of all types and sizes. KTV Group has its own R&D department. We work actively to discover new methods that utilize nanotechnology. 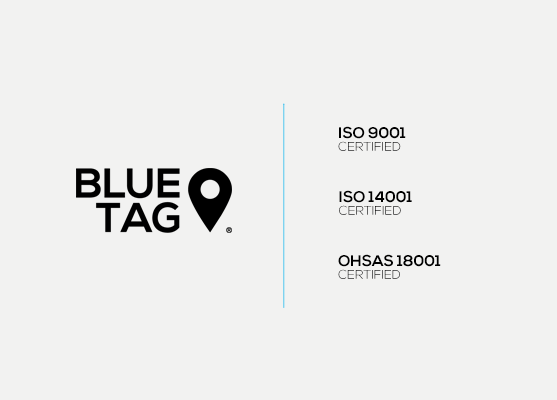 The KTV Group is certified in ISO 9001, ISO 14001 and OHSAS 18001. We have specialized in professional high-pressure cleaning services since 1992. Our expertise and experience makes us versatile and capable of adapting to all our customers’ needs. Where others see problems, we see challenges; we love addressing and resolving challenges. ​The ISO 9001 certificate proves our quality assurance system is certified according to the international standard for quality management. Certification was done by an independent third-party to assure our customers that we have the necessary internal controls and routines in place to help them meet their obligations. The ISO 14001 certificate proves that our environmental management system meets the international standards for quality environmental management. Certification was done by an independent third-party to assure our customers that we are working actively to reduce the environmental impact of our products and services to a minimum. ​The OHSAS 18001 certificate proves that our health and safety management system satisfies the standard for acceptable practices in health and safety. Certification was done by an independent accreditation agency, assuring our employees and other stakeholders that we work according to the precautionary principle to safeguard the working environment for all our employees.